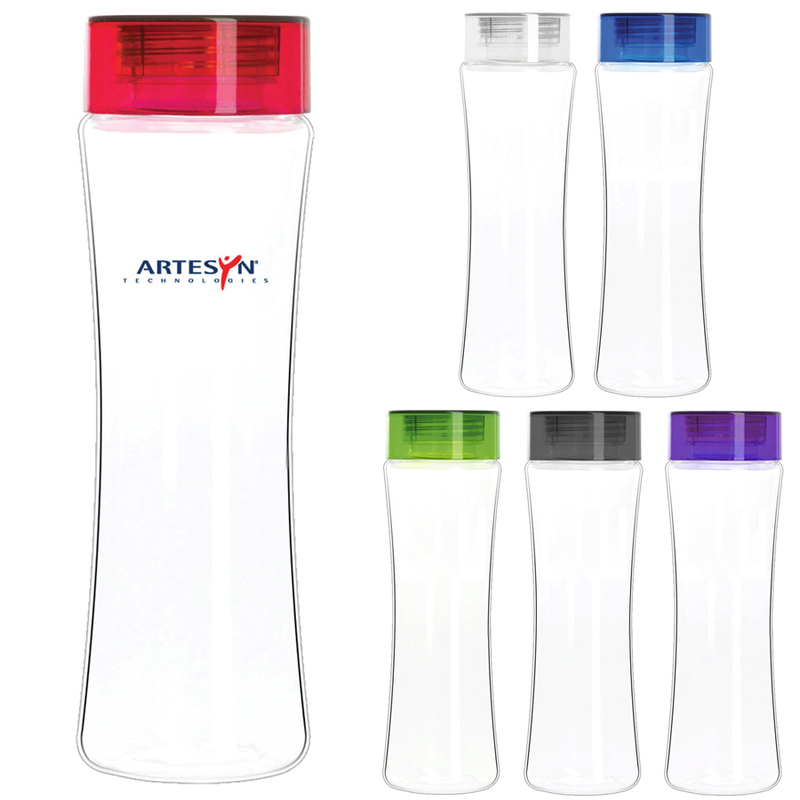 A Tritan plastic water bottle that features a trendy design and coloured screw top lid. 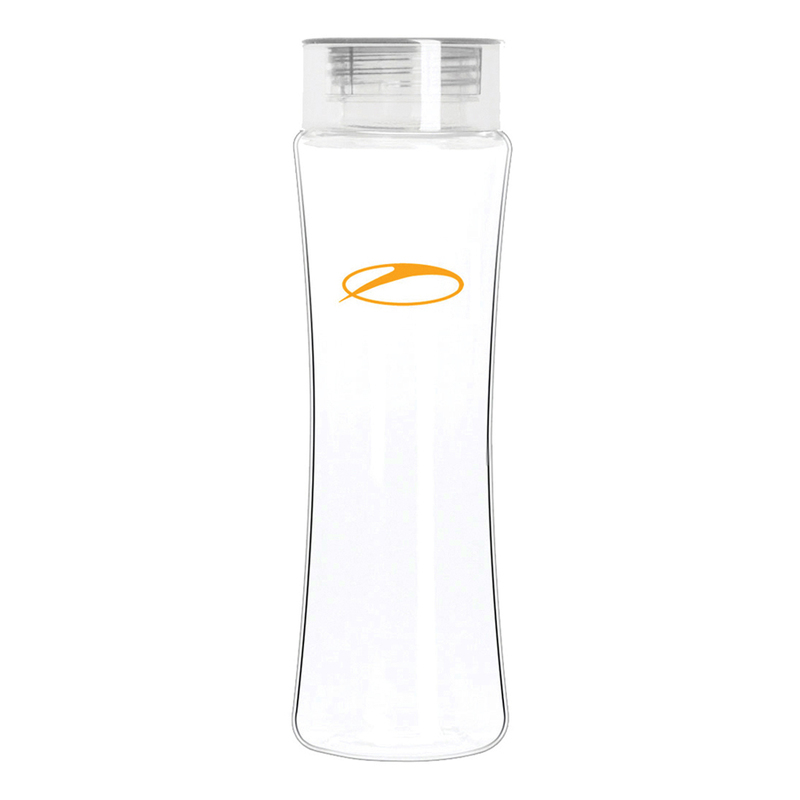 With a trendy design and high quality Tritan material, these 500mL water bottles are an excellent choice for your next promotion. They are 100% BPA free and feature a coloured screw on lid that really makes them stand out. 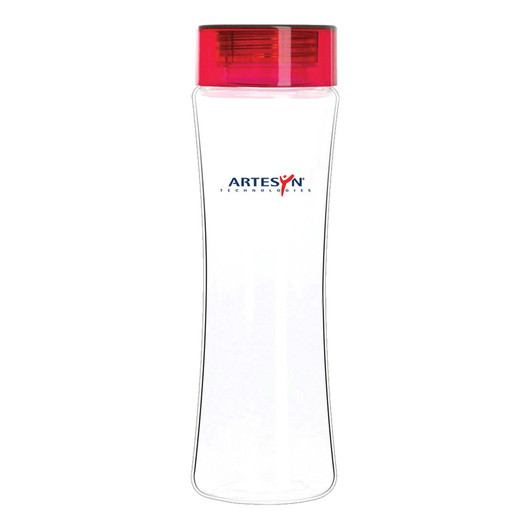 They come as standard on an express production and are great for sport, the home or school/work.